In May, 2014, Odynovo Tours became the first China-based member of Tourism Cares, a non-profit organization dedicated to preserving the travel experience for future generations. Joining Tourism Cares, Odynovo Tours will work with some of the most distinguished travel companies to help protect iconic destinations and communities in need, including those in the US, Peru, Mexico, Egypt, and Myanmar. Moreover, Odynovo Tours and Tourism Cares will also work together to provide scholarships and mentoring to students studying travel, tourism, and hospitality as well as young travel professionals; help local social enterprises supporting tourism, and provide advocacy and education across the travel industry. 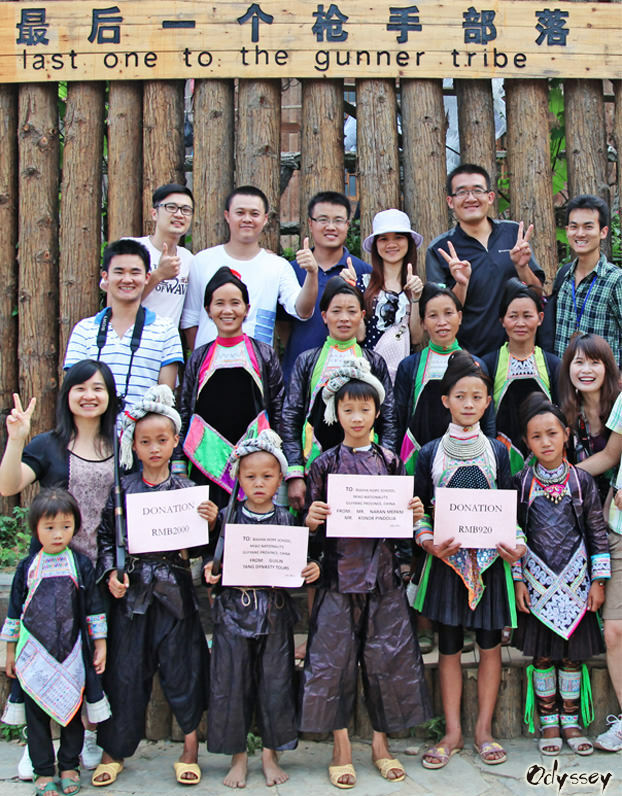 Odynovo Tours donated money to poor children in Guizhou Province, China.  Odynovo Tours is a socially responsible corporation and has done plenty of charitable work. Following is some charitable work ranks high in its have-done list: donating money to children in poor mountainous areas in Guizhou Province, China; making donations to help Sichuan earthquake relief, which makes it awarded the Civic-Minded Company by Guilin Tourism Administration. Besides, Odynovo Tours has done and is still doing some meaningful things, such as contributing money and calling on its customers to make donations to help construct pump wells in rural areas of Angkor, Cambodia. Now, its social responsibility is also reflected in helping restore and protect travel destinations worldwide jointly with Tourism Cares. 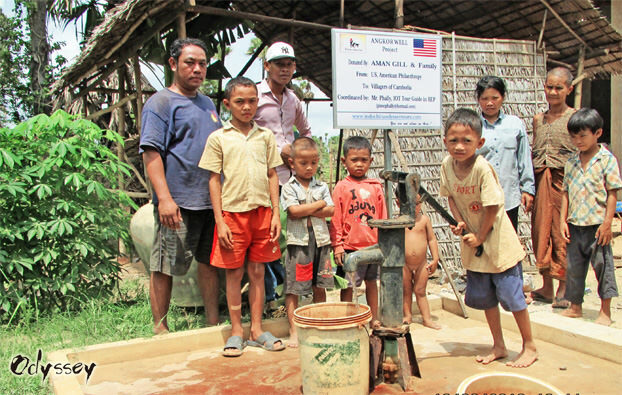 Villagers in Angkor rural areas are easier to have clean drinking water with these donated pump wells. With the purpose of make more contribution, China Odyssey Tours, one member of the Odynovo Tours series, donated a 10-Day Classic China Private Tour for Two for auction on www.biddingforgood.com, a charitable e-commerce company affiliated to Tourism Cares. If you happen to be planning a trip to China and are in the interest of giving back, bidding this tour would be a mutually beneficial act.